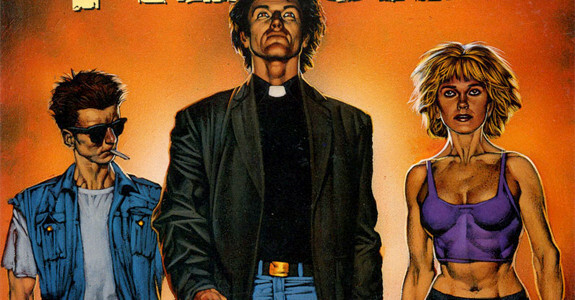 AMC has officially ordered a Preacher pilot. 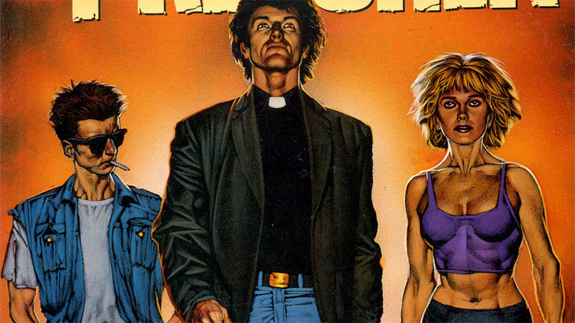 AMC has officially ordered a pilot for a series based on the DC/Vertigo comic book series Preacher with Seth Rogen & Evan Godberg in addition to Breaking Bad’s Sam Catlin among the creative talents involved. NEW YORK, NY – December 3, 2014 – AMC today announced that it has ordered a pilot for a series based on the popular comic book franchise “Preacher.” The Sony Pictures Television and AMC Studios co-production was developed for TV by Sam Catlin (“Breaking Bad”) and Seth Rogen & Evan Goldberg (“This Is The End,” “Superbad,” “Neighbors”). Rogen & Goldberg will produce through their Point Grey banner, along with Neal Moritz’s Original Film. The pilot was written by Sam Catlin. Rogen & Goldberg are attached to direct. 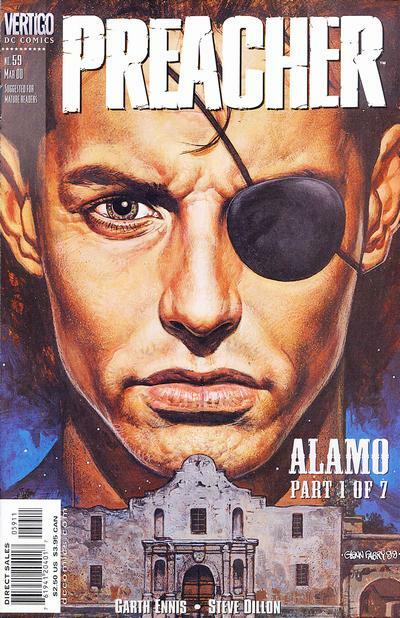 Based on Garth Ennis and Steve Dillon’s twisted ’90s comic book series, “Preacher” is about Jesse Custer, a conflicted Preacher in a small Texas town who merges with a creature that has escaped from heaven and develops the ability to make anyone do anything he says. Along with his ex-girlfriend, Tulip, and an Irish vampire named Cassidy, the three embark on a journey to literally find God.